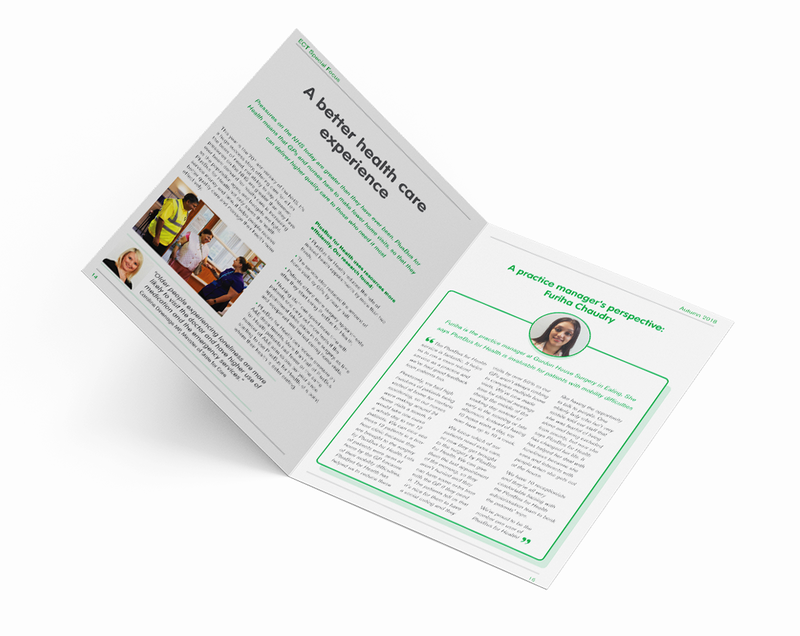 BCHA provides practical solutions to homelessness, unemployment, social exclusion and the need for more housing across the South of England. 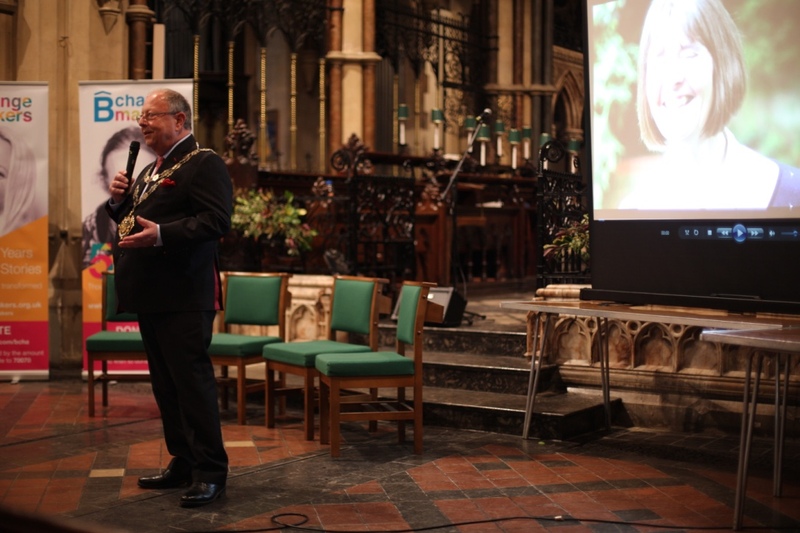 2018 marks 50 years since a group of Bournemouth churches came together to address a housing crisis, forming what we now know as BCHA. To mark this amazing anniversary, Fable Bureau was asked to develop and implement a campaign strategy that would celebrate, build reputation and awareness, as well as engage people to change more lives. 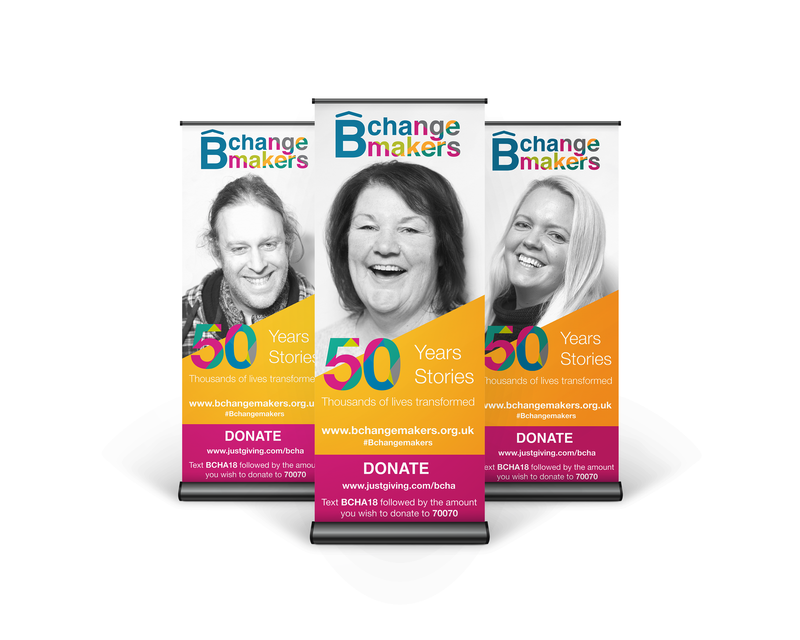 We created the Bchangemakers campaign, which will tell 50 stories about “changemakers” across BCHA’s communities, celebrate the fantastic work of their people and partners, and equip more people to find a way to make a difference – through donations, sponsorship and volunteering. 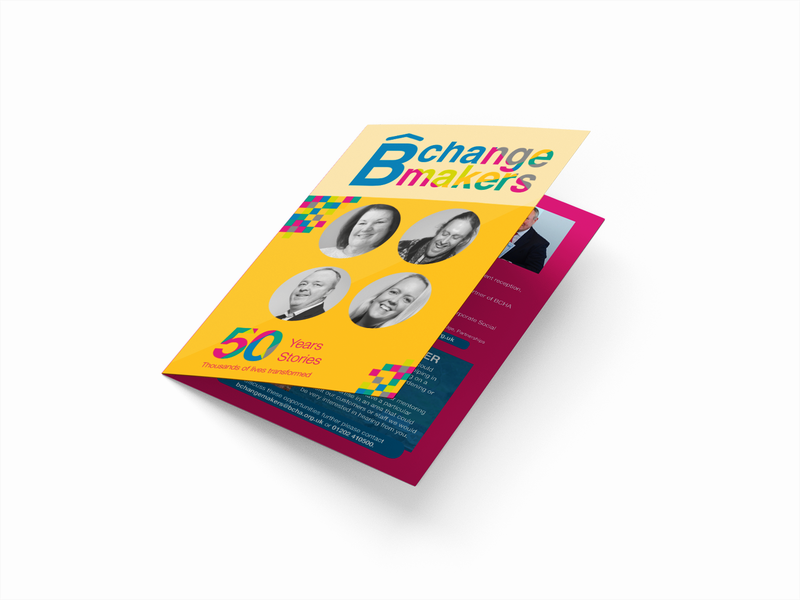 Bchangemakers needed its very own brand – in keeping with BCHA’s but with a fresh and forward-looking feel. 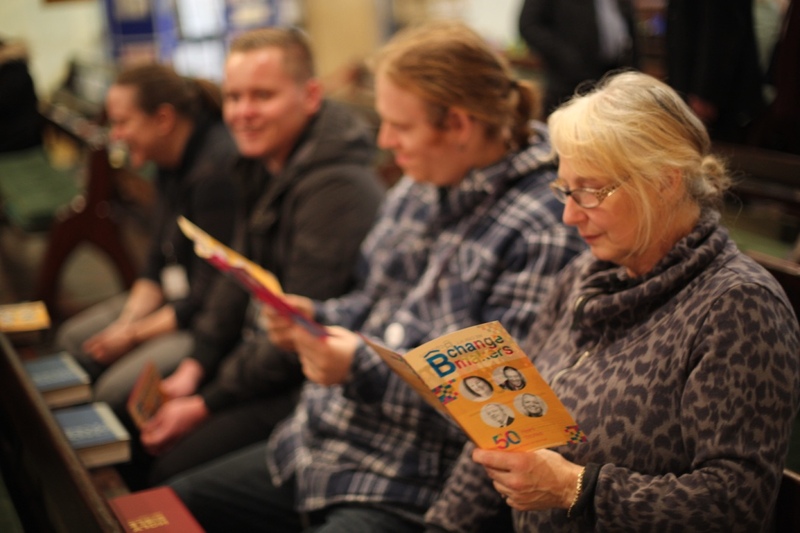 We created a launch film to introduce the campaign and give people a flavour of the people behind BCHA. 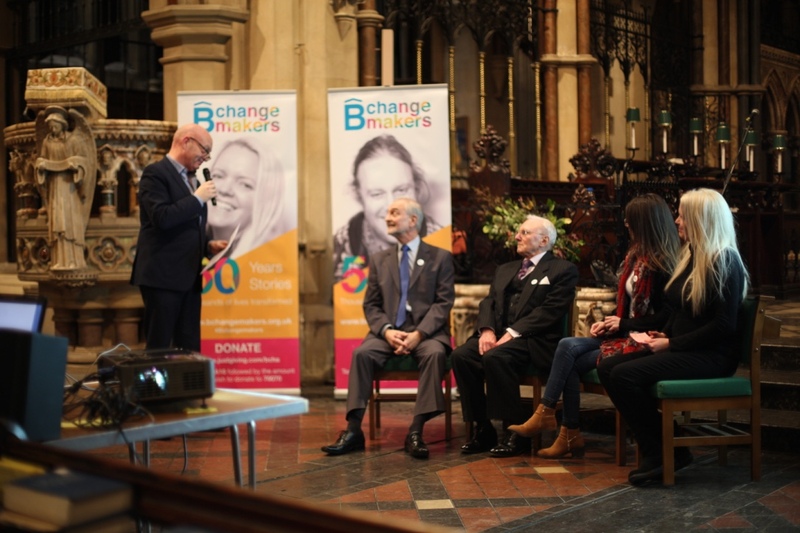 To launch the campaign, we helped organise a launch event with a panel discussion where over 70 of BCHA’s staff, partners and service users attended. 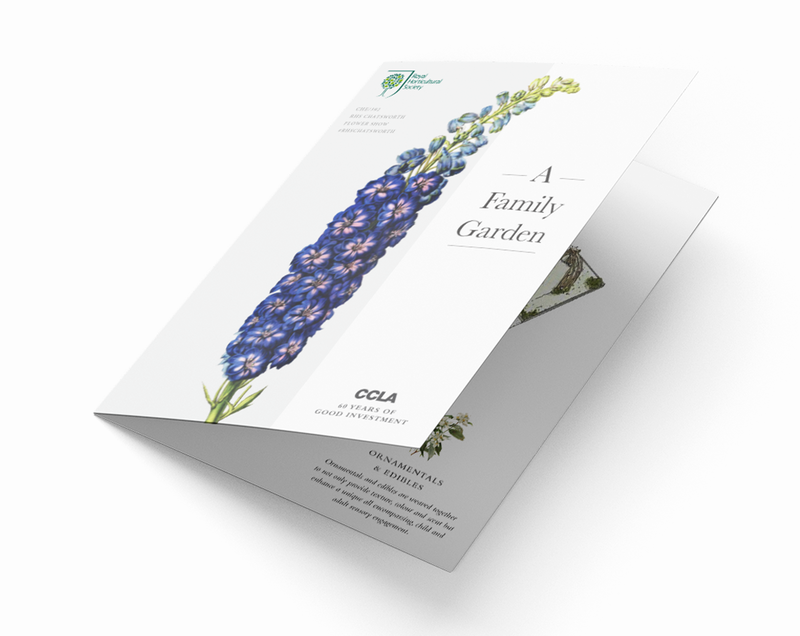 We designed a leaflet, invitations, posters and pop-up banners. 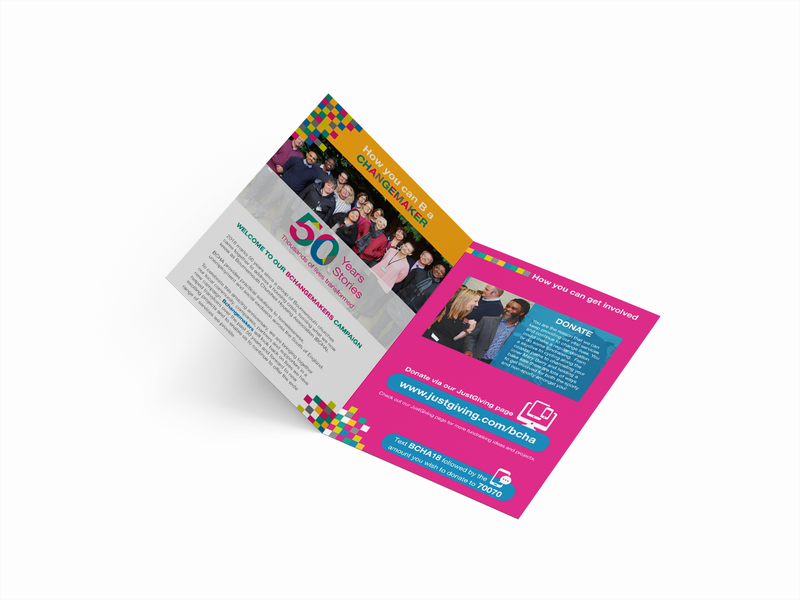 The 50 stories, a mixture of written and film, tell the stories of individuals and groups whose lives have been changed by the work of BCHA. 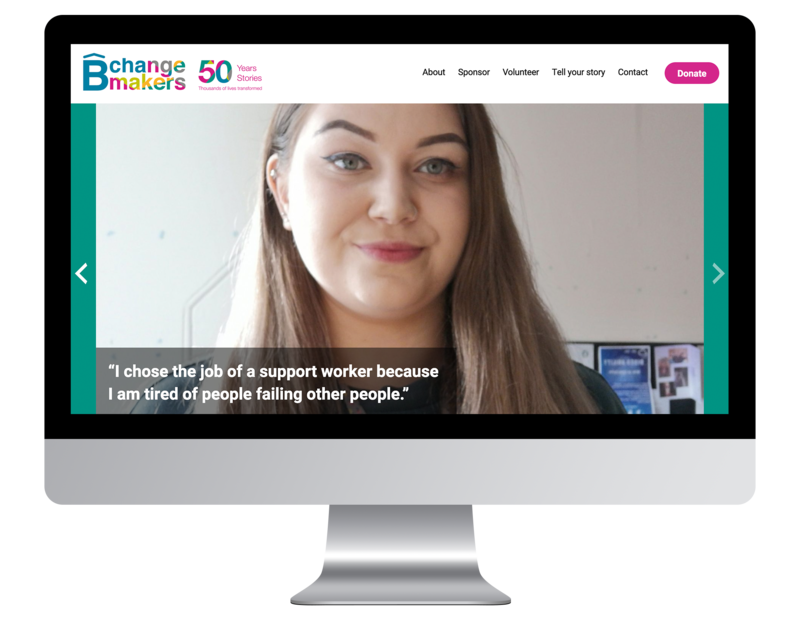 We created the Bchangemakers microsite to inform people about the campaign and how they can get involved. 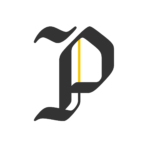 It also hosts all the stories of change.